Plasticell, the biotechnology company specialising in high throughput technologies for directed stem cell differentiation, has announced the successful completion of a collaboration with Stemnion, Inc. (Pittsburgh, PA), a US biotechnology company focused on the applications of stem cells derived from human placentas. 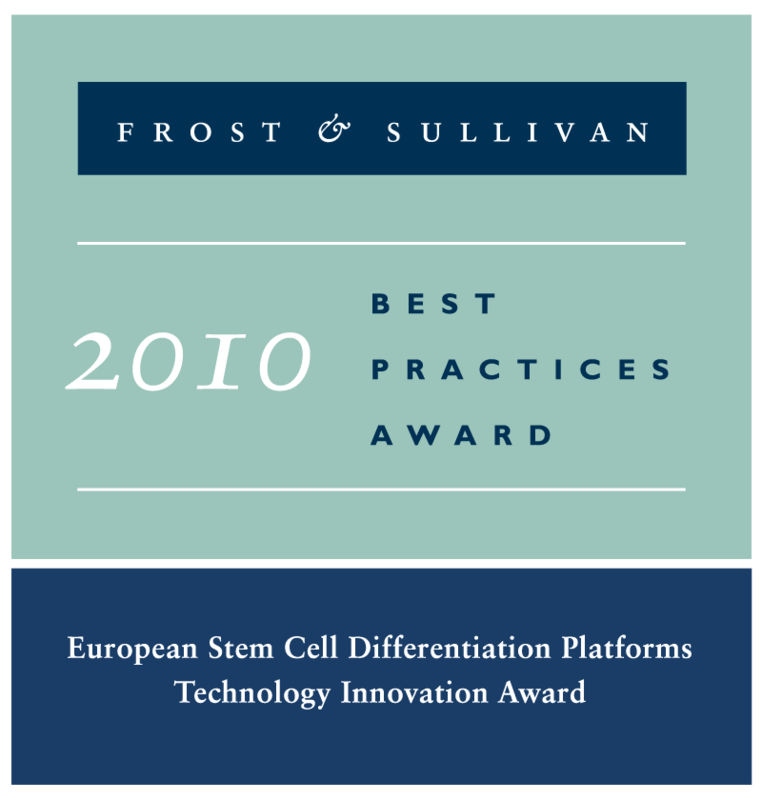 Plasticell used its flagship technology CombiCult™ to discover multiple novel, serum-free protocols that direct the differentiation of Stemnion’s stem cells into hard-to-obtain lineages. 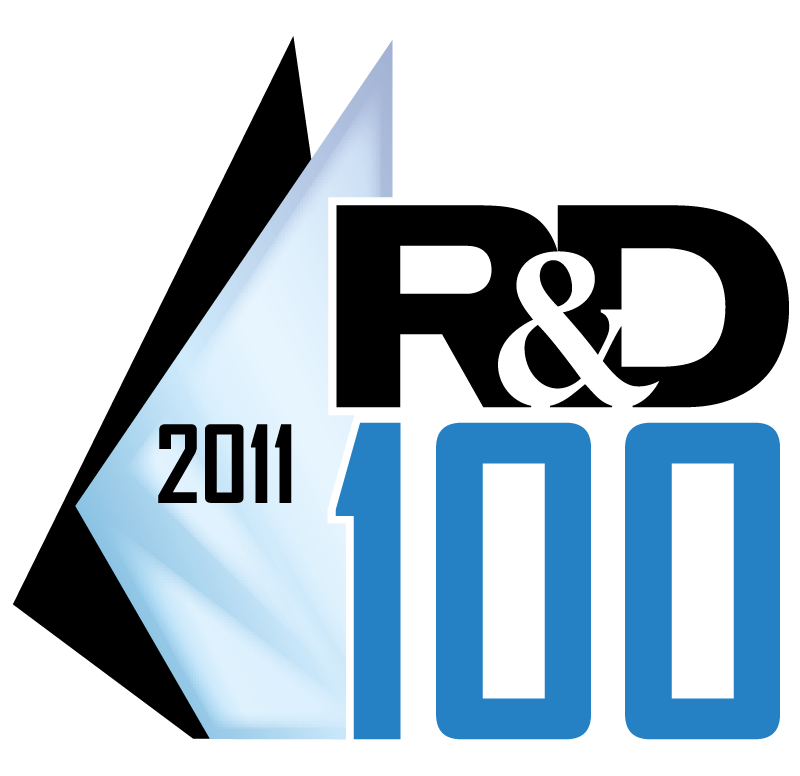 The protocols were ranked using Plasticell’s Ariadne™ bioinformatics software and subsequently validated by Stemnion scientists. Stemnion, Inc. Is a biomedical regenerative medicine company developing novel cell-based therapeutic products. Stemnion, Inc. is based in Pittsburgh, Pennsylavania (USA).